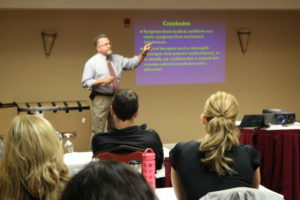 Sports Medicine of Atlanta is a nationally recognized teaching institution. We offer multiple spots for DPT clinical interns throughout the year. Placement can be competitive and we encourage those who want to be challenged to apply. 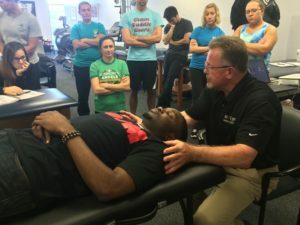 You will have opportunity to learn from DPTs who may also be participating in an accredited Residency and/or Fellowship (through our partnership with the Nxt Gen Institute of Physical Therapy).